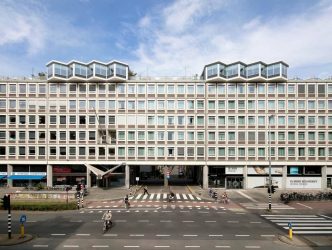 Courtyard by Marriott expects to further grow its European footprint of 63 hotels by almost 50 percent over the next two years. 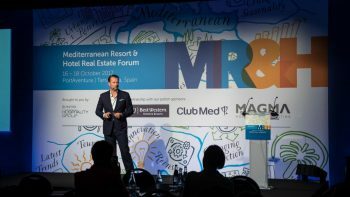 International real estate broker Tranio has announced the exclusive release of a joint report with the Mediterranean Resort & Hotel Real Estate Forum (MR&H) to explore international investors sentiment in the Mediterranean resorts and hotels market. 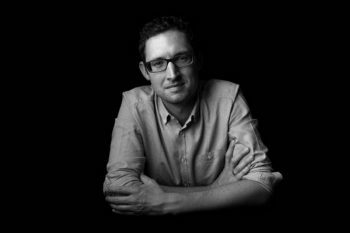 Zoku International is pleased to announce the appointment of Christoph (“Chris”) Hager as Rollout Lead Europe based in Amsterdam, The Netherlands. Europe’s hotel industry posted growth across the three key performance metrics during January 2018, according to data from STR. 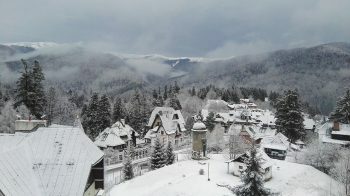 The outlook for growth in the hospitality industry in Eastern Europe is bright when looked at from the hotel investment angle. 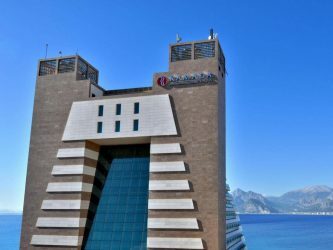 Judging from the number of projects slated for completion before the end of 2018, new hotels from Budapest to Dubrovnik will be cropping up across the region. 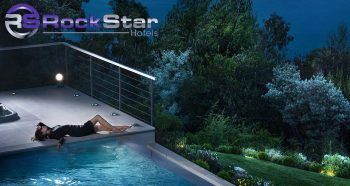 For European travelers wanting to be treated like rock stars, the former Marriott executive named Robert Santucci has launched RockStar Hotels. With the addition of fourteen new Ramada hotels to Wyndham Hotel Group’s European portfolio, the chain started in Chicago back in the 1950s takes on Europe. 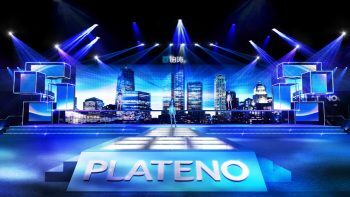 China’s Plateno Group, the brand that just united with Jin Jiang International to create one of the top 5 biggest hotel companies, launches PAI Hotels in Europe today. Set to premier on the European market, the PAI endeavor affords independents and chains striking benefits. 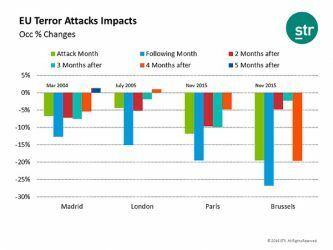 On average, European hotel markets experience stabilized performance results within approximately three months following a terror attack, according to data and analysis from STR. 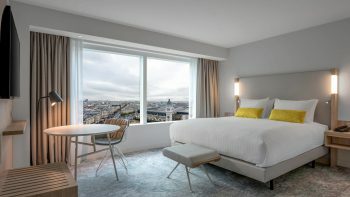 News earlier this month that Marriott International plans to open five Moxy Hotels in key European cities reveals a powerful positive movement for certain European destinations. 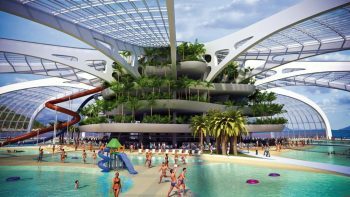 The new hotels, slated for Munich, Eschborn and Berlin in Germany; and Oslo, Norway; and Aberdeen, U.K. point to markets set to grow. Big Data is catching on in the hospitality industry but it’s not just the biggest hotels that are leading the revolution. Smaller, boutique hotels are rapidly becoming data-driven too, using analytics to track and meet the demands of chosen demographic. 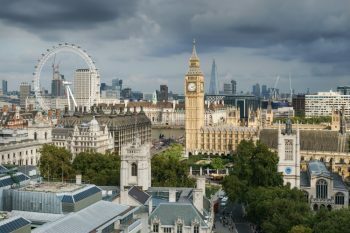 According to data from Statista, UK hotel occupancy across 2,393 hotels, guesthouses and bed and breakfast properties show the industry as “flat” according to the surveys. Within the European market, only Eastern and Southern Europe show significant growth for revenue. A new budget brand has arrived the European hotel scene. 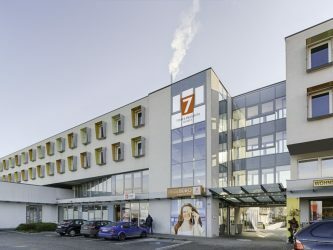 7 Days Premium Linz-Ansfelden is the initial offering of a chain focused on young, technology savvy travelers.